We are manufacturer of Centrifugal Belt Drive Fan, . All the components and materials used in construction and assembly are of the highest quality to ensure many years of reliable operation. 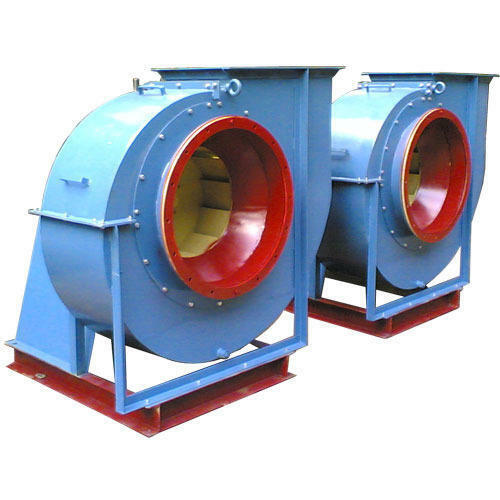 Centrifugal Belt Drive Fan are suitable for large quantities of air at low pressures while producing very little noise.